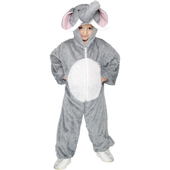 “Welcome Dumbo, we’re all a family here, no matter how small.” Join the magic and mystique of the circus, as its youngest member. 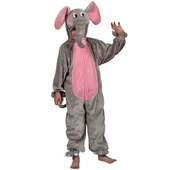 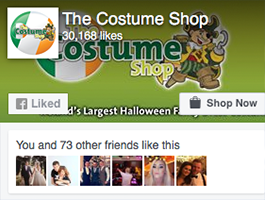 Put on this Dumbo suit, find your courage and step into the ring with the cast of Dreamland! 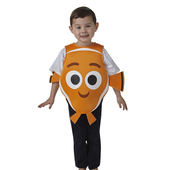 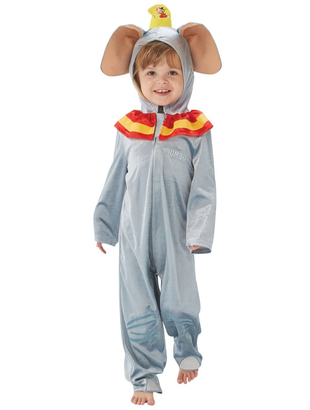 This cute costume includes a one piece hooded jumpsuit with neck frill and a detachable tail.